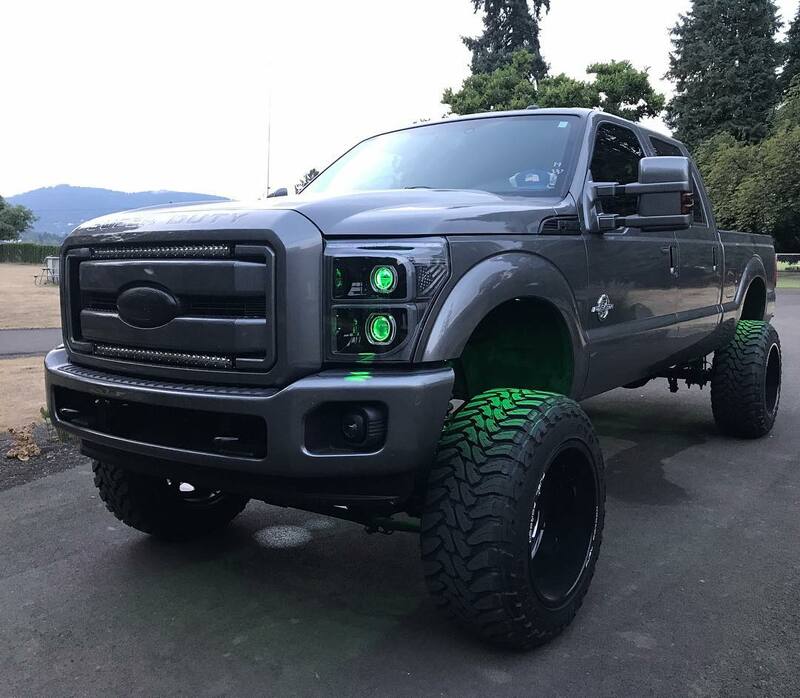 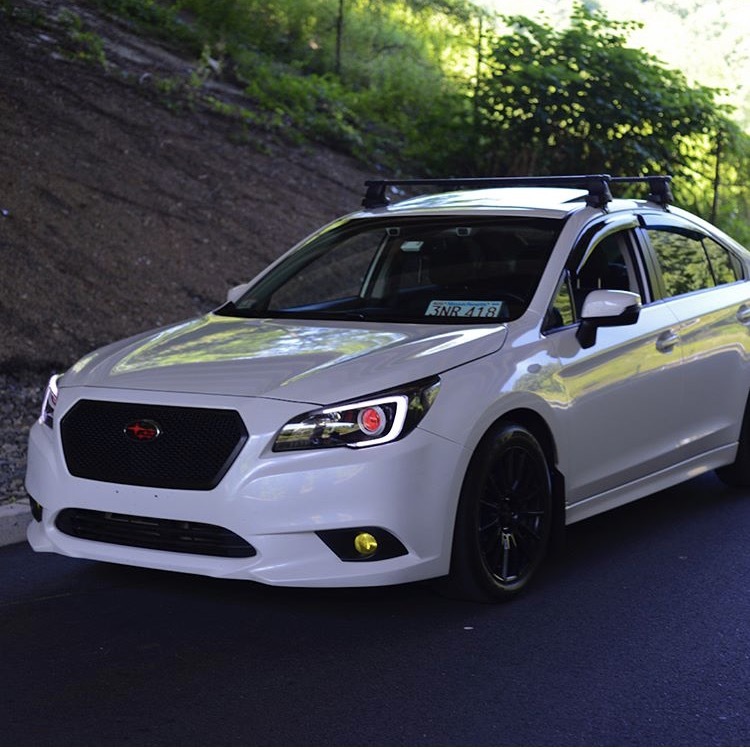 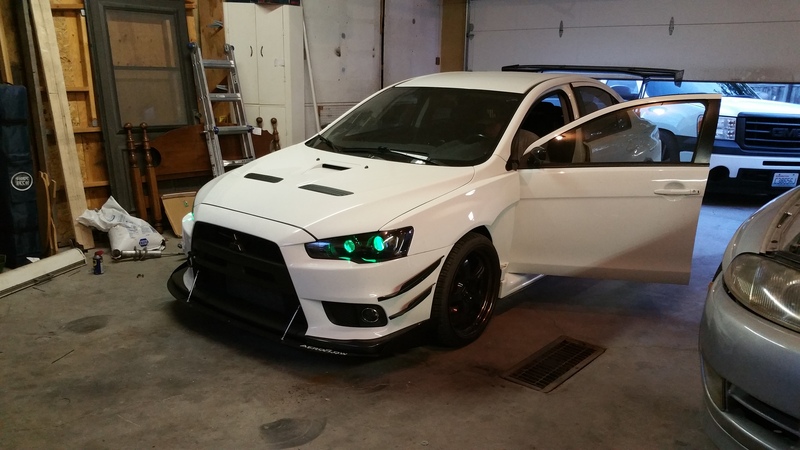 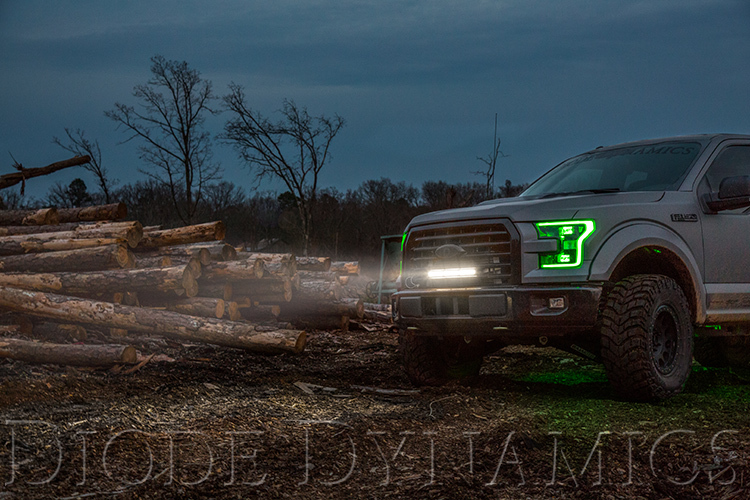 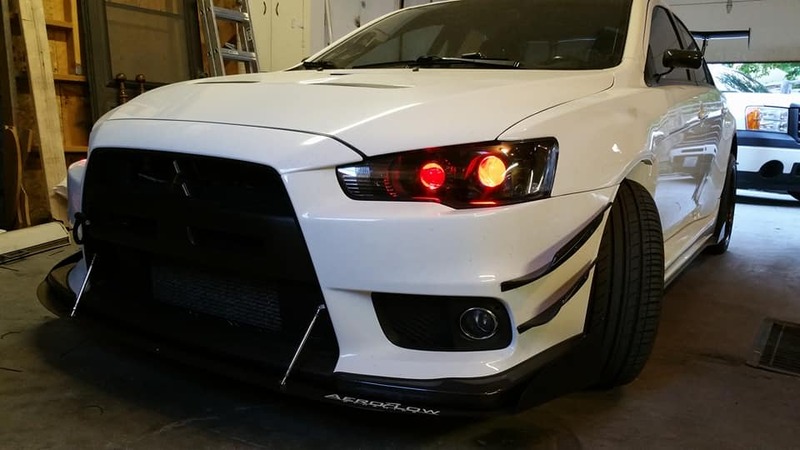 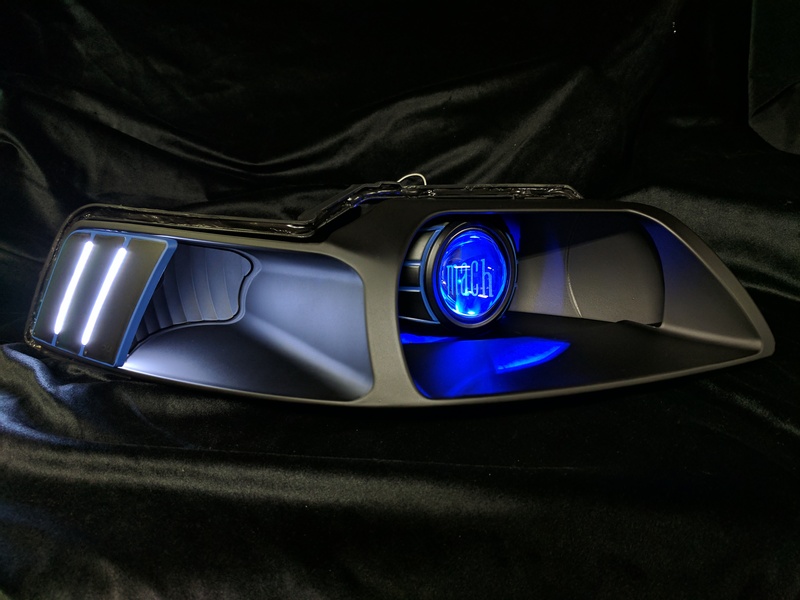 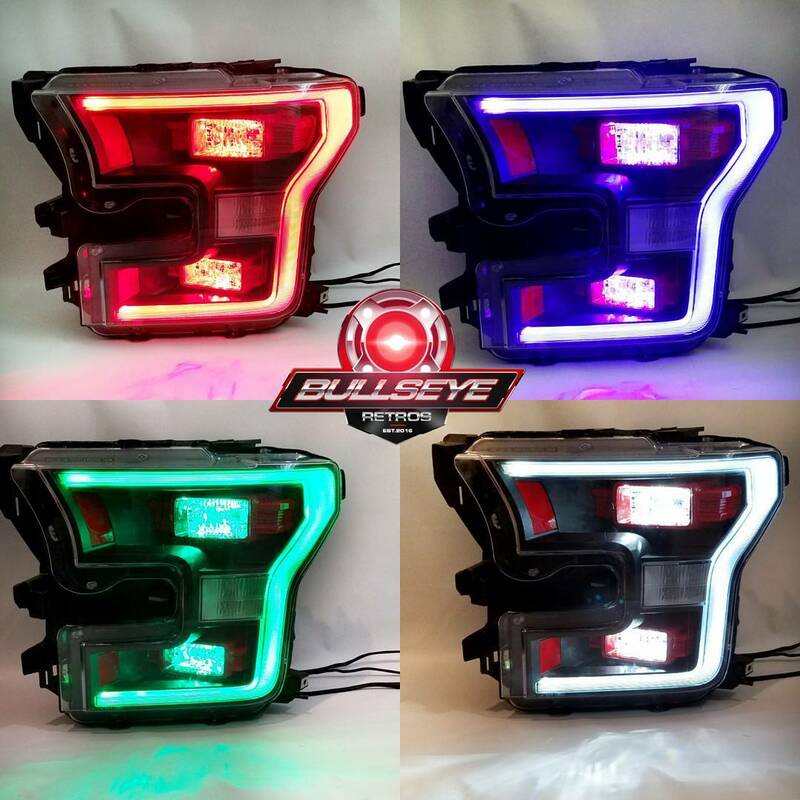 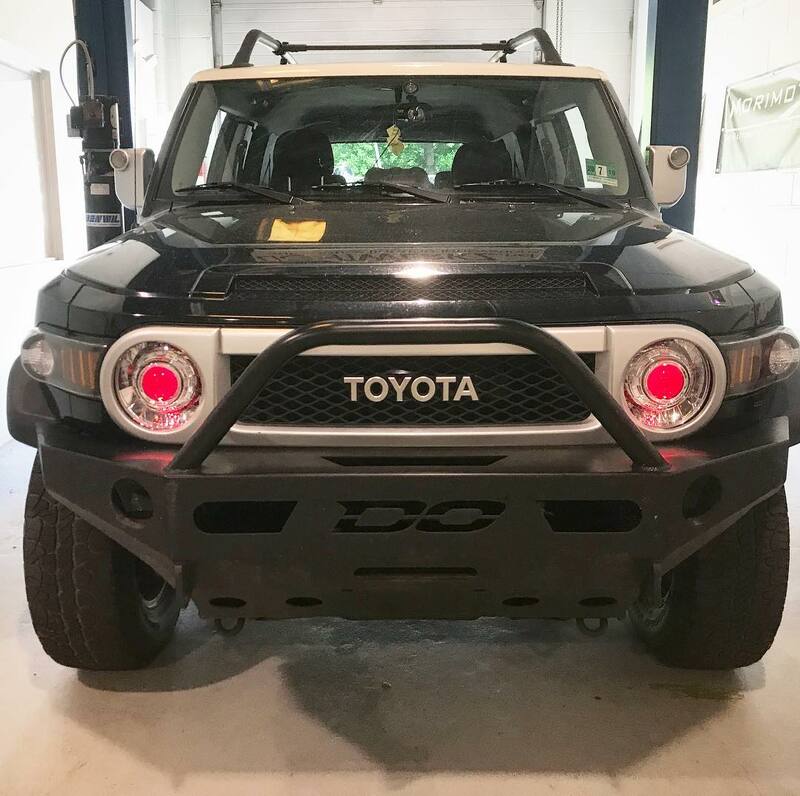 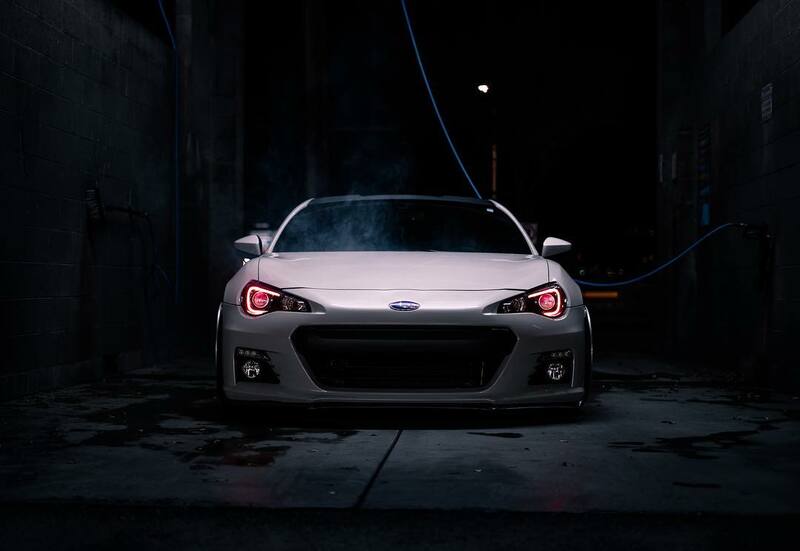 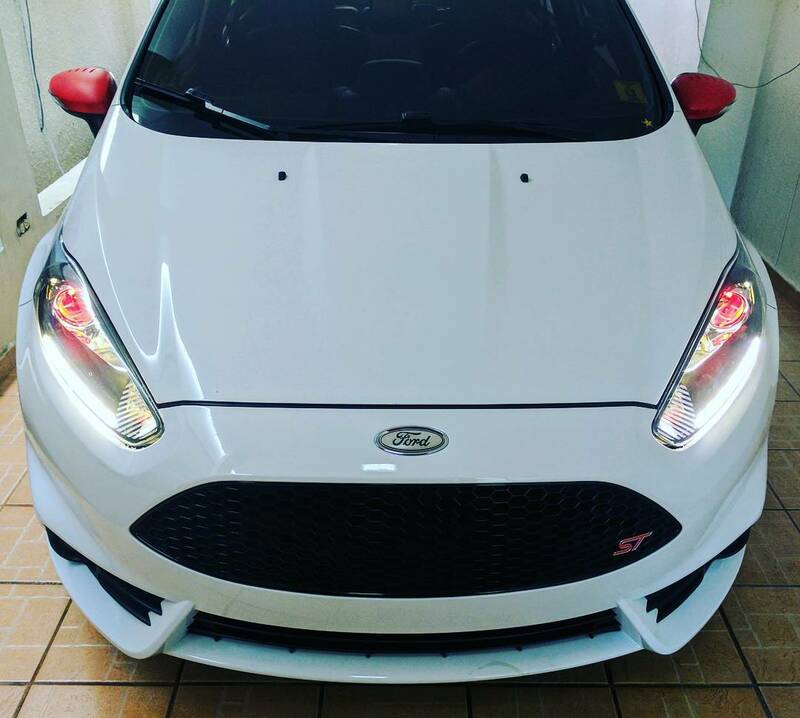 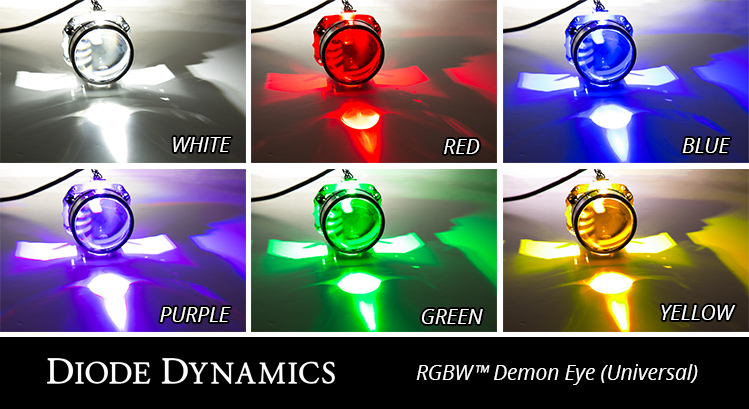 Diode Dynamics is pleased to announce RGBW LED Demon Eyes, designed for use with Mini H1 projectors, or OEM Mustang projector applications through custom mounting. 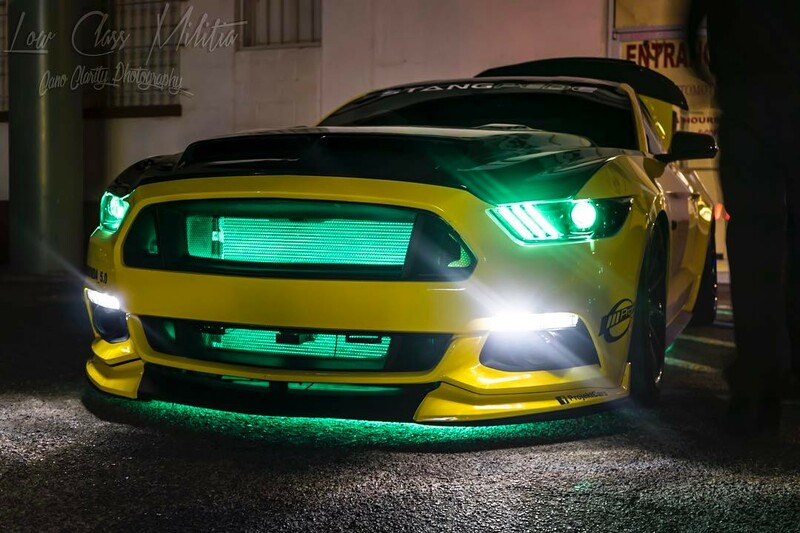 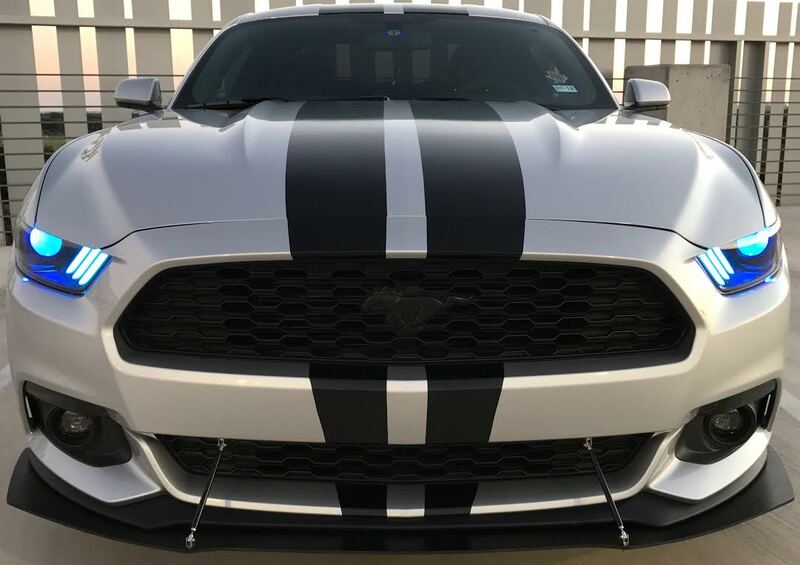 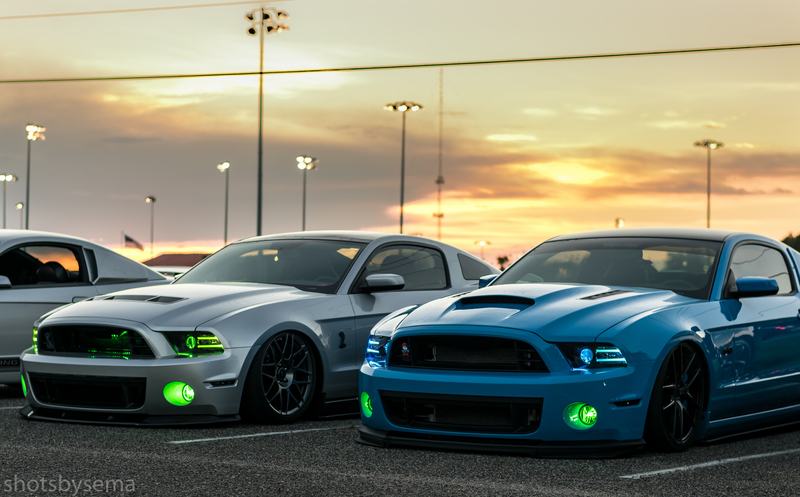 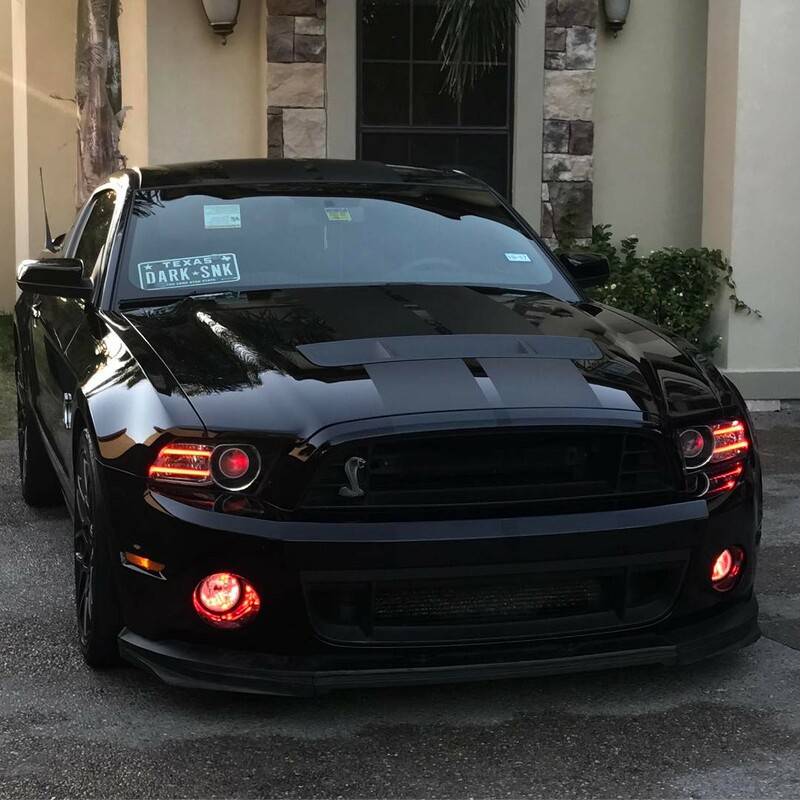 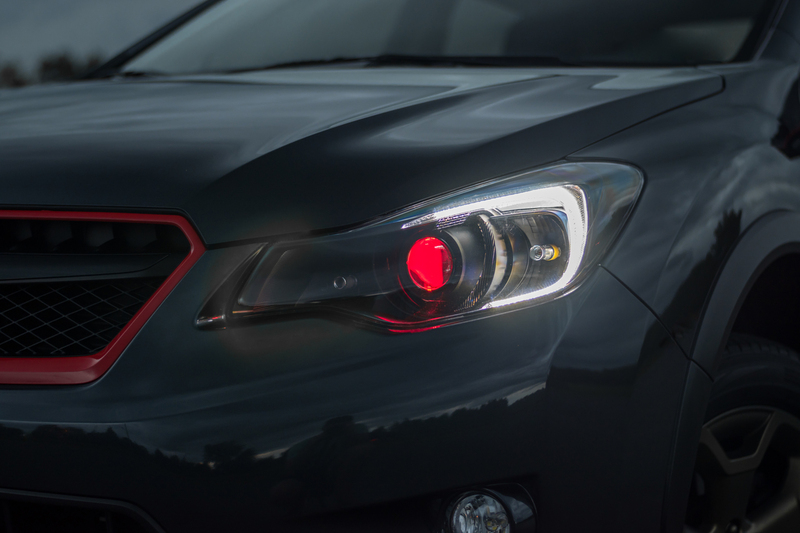 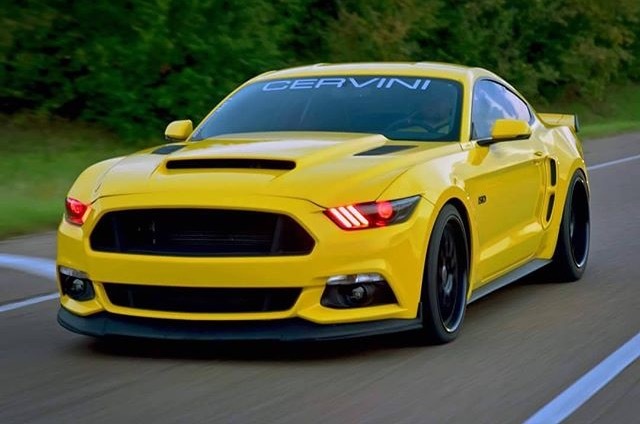 Demon Eyes are small, high-power LEDs that illuminate the projector lens inside your Mustang's headlight, for a unique, custom look. 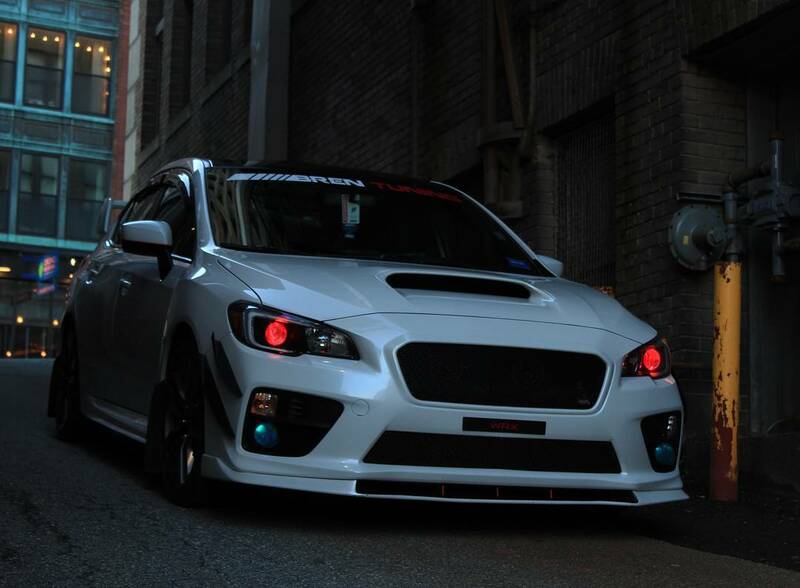 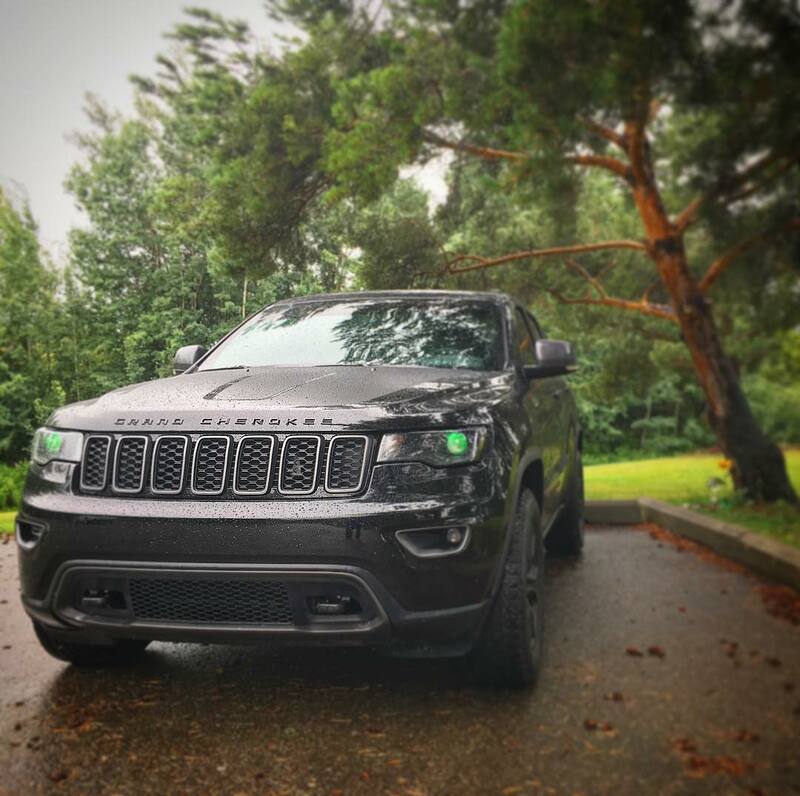 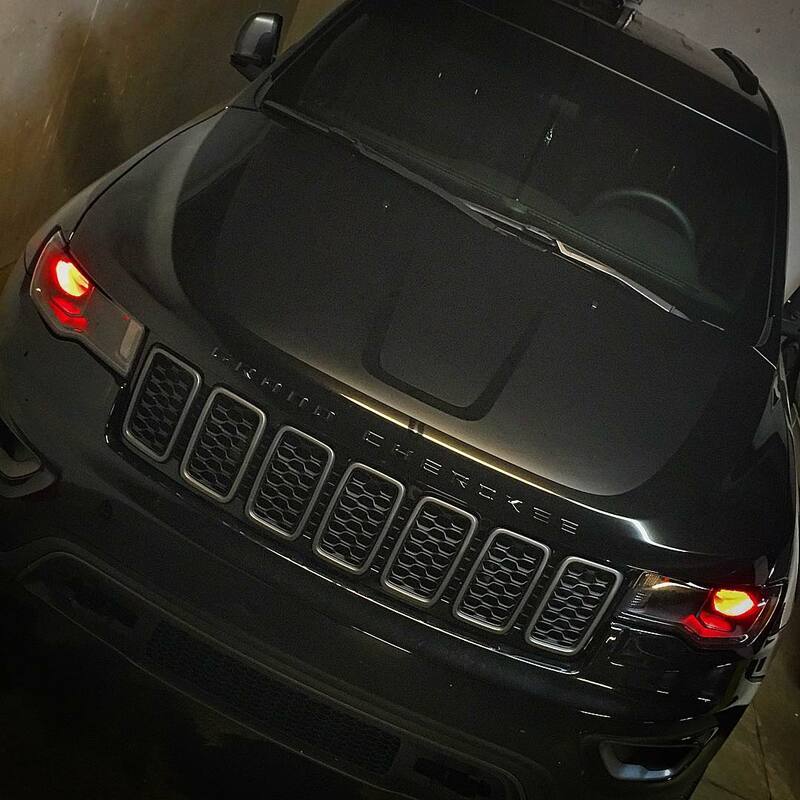 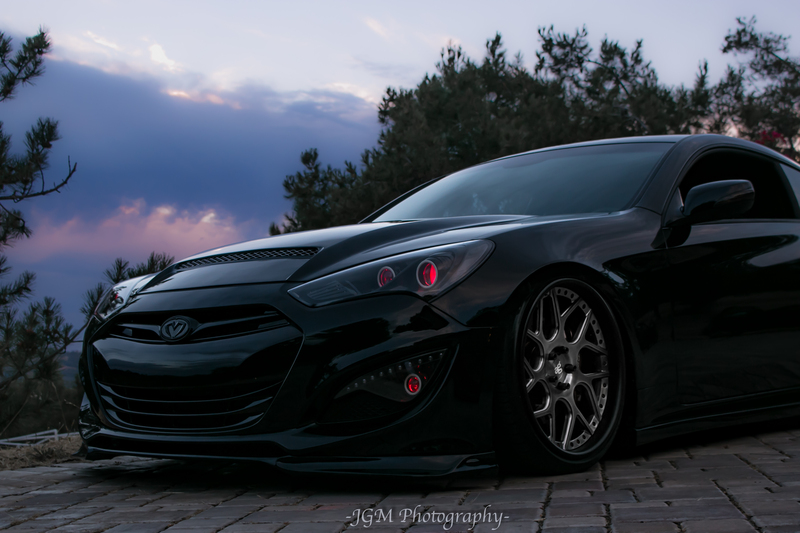 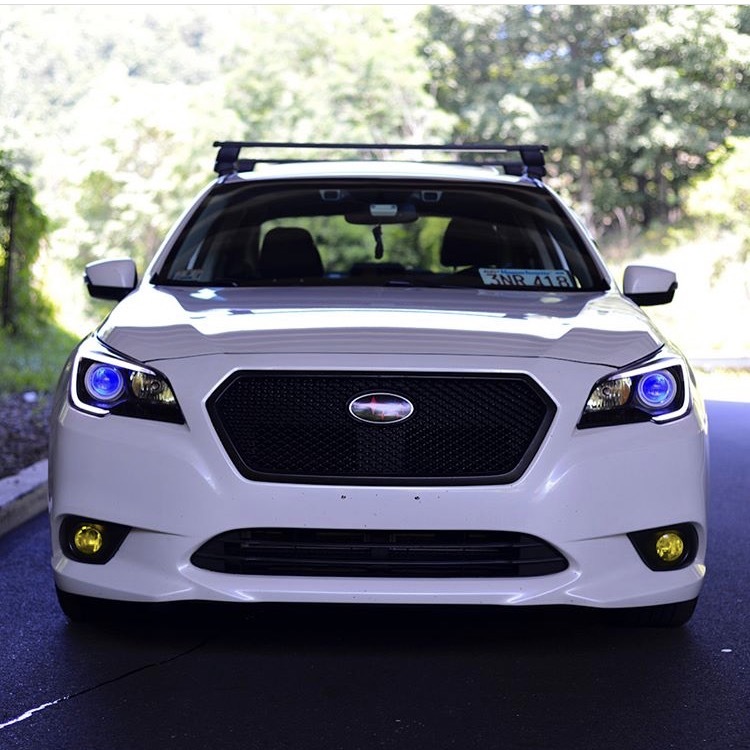 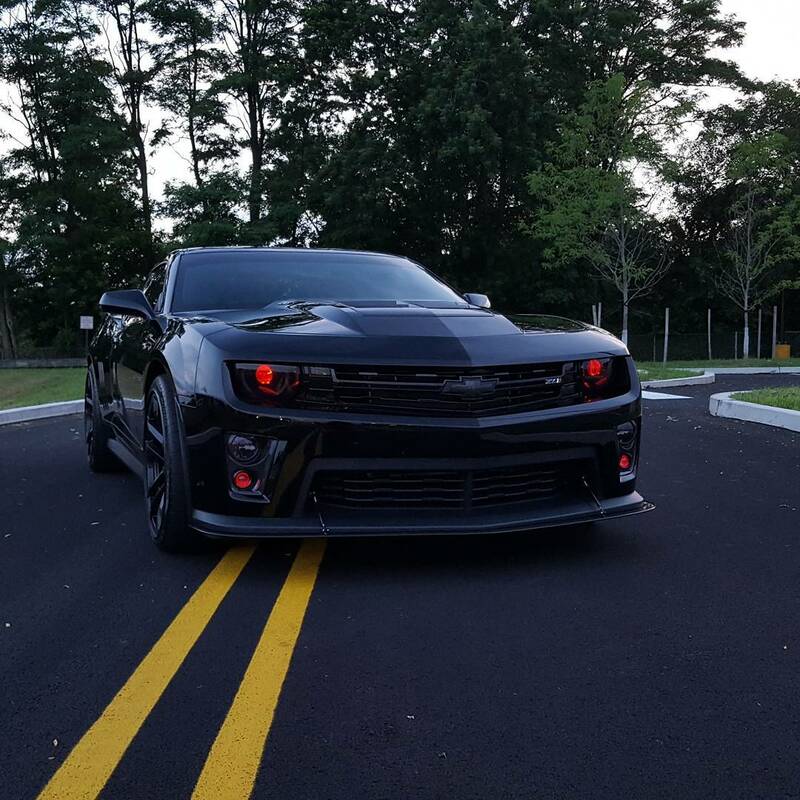 Our demon eyes are made in USA, and feature bright, full multicolor control! 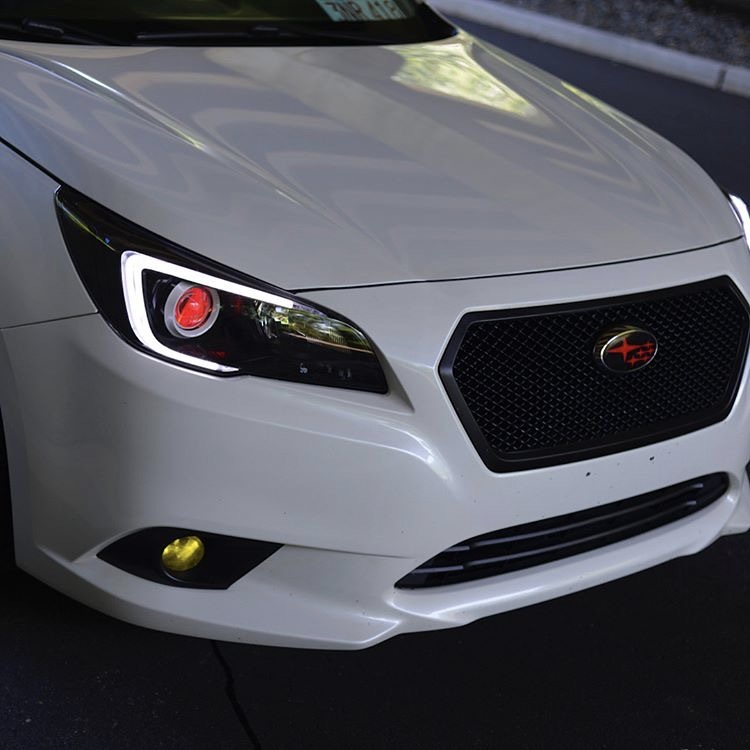 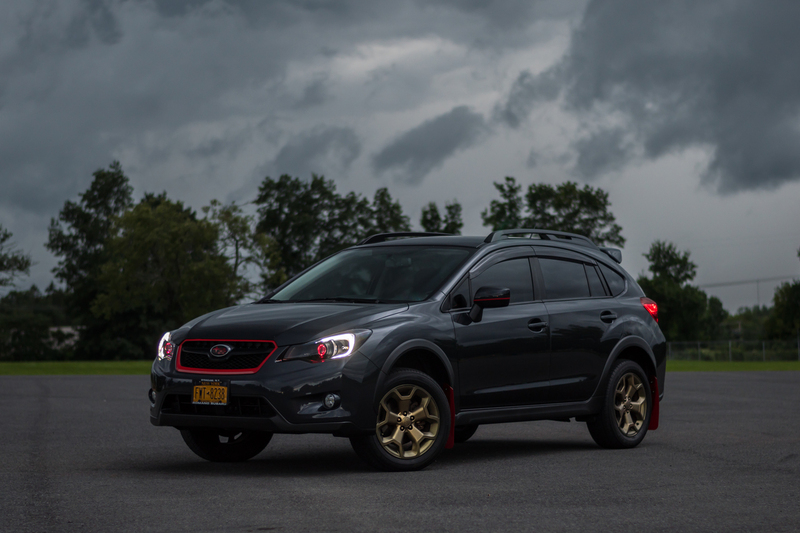 Last edited by Diode Dynamics; January 8th, 2018 at 04:06 PM.